Home » testimonials » I’m happy to have found an office that meets all my expectations. 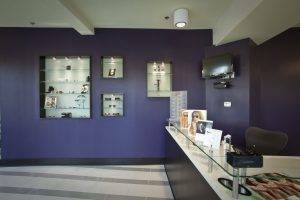 I was very impressed with Family Eye Care Center of Atlanta. All of the staff were very polite, knowledgeable and eager to assist. 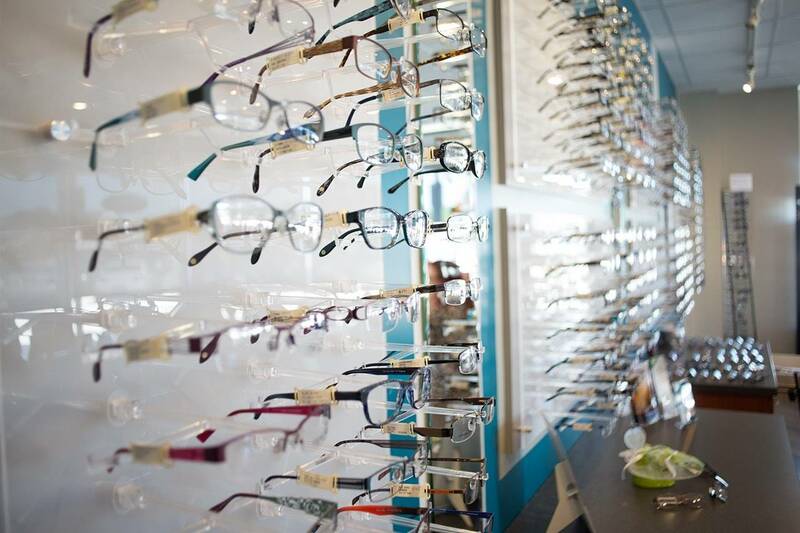 I have visited several optometrists and Dr. Locke has impressed me the most. She takes the time to explain what she is doing and why its being done. I’m happy to have found an office that meets all my expectations.